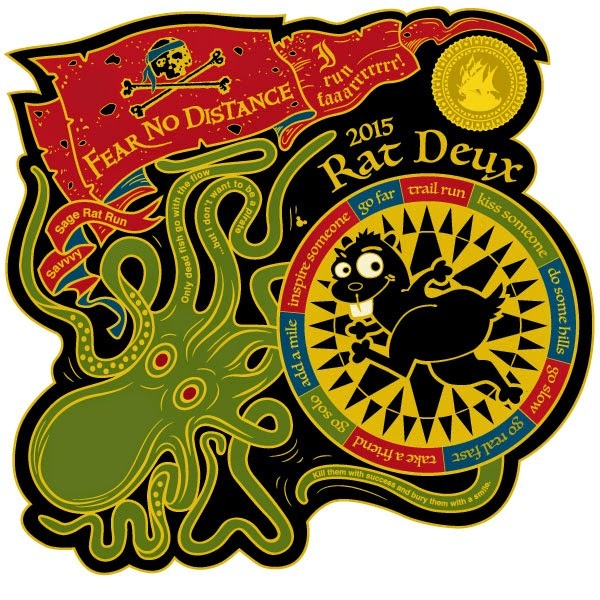 The Adventures of Team Wil-Sun: Sage Rat Run 2015 -- holy cats, have you seen these medals??? 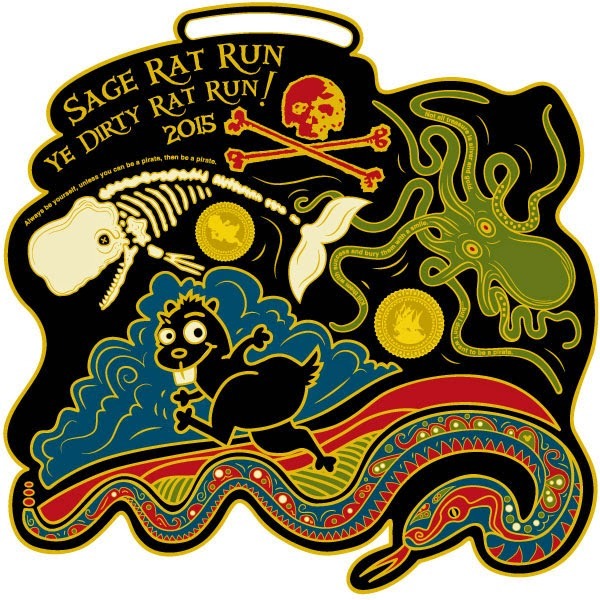 Sage Rat Run 2015 -- holy cats, have you seen these medals??? 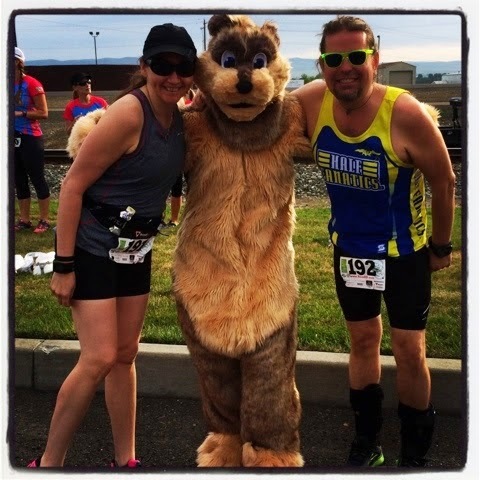 I wanted to run the races again this year, but schedules just aren't working out. But, seriously, you should think seriously about this event. Because … holy cats, have you seen these medals??? IT'S GOT A WHALE SKELETON ON IT! IT'S GOT AN OCTOPUS ON IT!!! 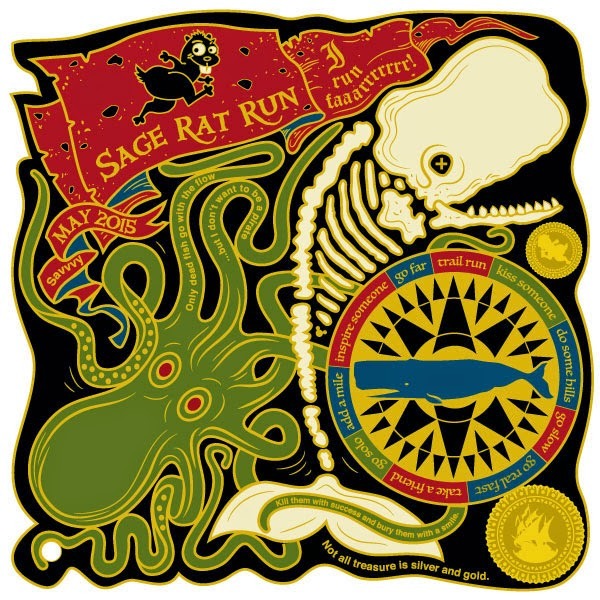 IT'S GOT A SAGE RAT ON IT!!!! And did I mention it's 6 inches wide??? Awesome. I can testify that these are quality medals -- clanky, heavy, brightly colored, and HUGE medals. The whale spins. Did you hear me? THE WHALE SPINS. SPINS, I SAY!!!! 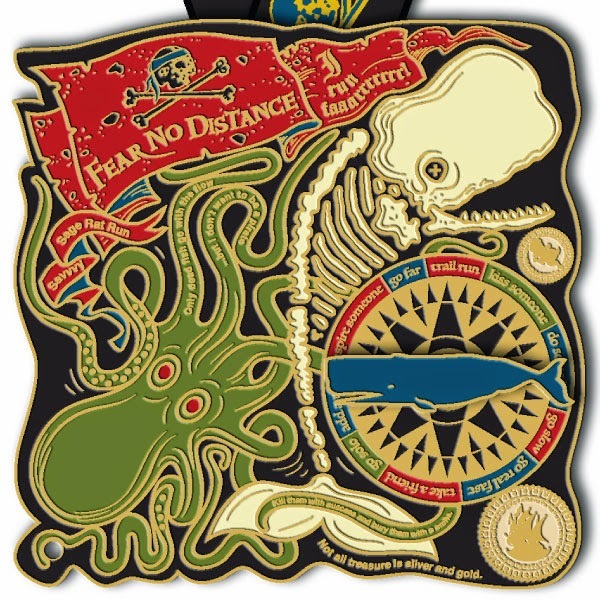 I'm not a big proponent of virtual runs, but I *might* have to run this, because, holy cats, this medal is a beauty. Okay, hopefully I have you all fired up over the bling. Amusing aside: while writing this post Wil came by and I mentioned the Virtual Run medal. He said, "Virtual run? With a medal? What does it look like?" I showed him, said, "the whale spins" and he said, "Oh, yeah. We're doing that. We're totally doing that." Bling is a strong force for good, is it not?